Entrepreneurship has been a key focus area of many economies in developing future growth of the nation. In churning out more entrepreneurs to support the initiative, KDU School of Business has recently organised a forum on Student Entrepreneurship during its Townhall session. Three panellists were invited, and they came from three different private higher education institutions. However, they have one thing in common: They started their entrepreneurship journey when they were still a student. Diana Woon, started the WeCruited and BookMyHappiness business as her university assignment projects. As she realised the potential to grow the business, she then decided to commercialise the projects together with her co-founder. 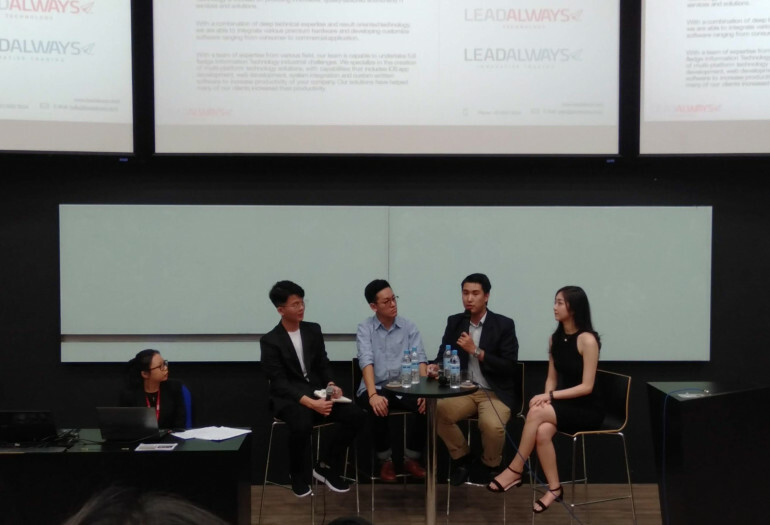 Elric Lee, an alumnus of KDU University College, co-founded LeadAlways Technology during his second year of Diploma study at KDU School of Computing and Creative Media. He participated in an off-campus competition with the initial idea of providing Information Technology (IT) solutions to companies. The business then further developed and commercialised. 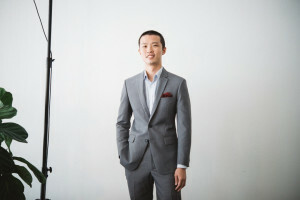 Lim Wen Kaii, the co-founder of 97Bros and founder of 18 Celebration started his entrepreneurial journey 3 years ago in 2016 on the accessories business. The business was initiated with a small sum of RM500 per partner. Currently the business is worth more than RM1.5 million. While we noted there are ups and downs throughout an Entrepreneurship journey, the panellists shared their views and provided suggestions on the essence of being a student entrepreneur. If you are still deciding whether to start your own business or not while studying, do have a look at the following key points. Dreaming big is like imagining the life you would like to achieve when you have no limitations. Dream about the desired goals, images, or vision and imagine it such as to become a person that changes the society or even the world. Dreams are not discriminated by who you are and if you are still a student. However, as everyone may have their own dream, the pivotal question is if that is just a day dream or is it a dream to be achieved? The ability to dream big will push you towards gaining self-confidence in motivating yourself in achieving the dream. We need to put much effort and action, so to give the dream a chance to materialise. Many people have tonnes of ideas in mind and always have a plan for it. However, one should not stop at just the planning stage. The ability to execute the plan is extremely important. There will be people commenting and disagreeing with your big dream(s). One should not give up easily and instead should further analyse on the comments given and think of the solution(s) to address the comments. 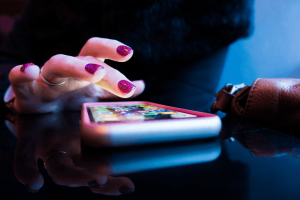 Market surveyance and listening to consumers could give you a better understanding of the market demand and requirements, thus making a better decision. As stated by Kaii, he has always been dreaming big when he first started his own business, which led him to his current achievement. The speakers unanimously emphasised that starting young in the university is the best decision they ever made. “There are lesser commitments such as loans, full-time job, and family,” said Kaii. Lesser commitments where it leads to more time to pursue what you believe in and things that you want to give a try. Besides, students are having all the support from the university and can reach out for guidance from lecturers. The speakers also stated that you have more opportunities to make mistakes and learn from them while you are still a student. One must be aware that the best timing may not necessarily coincide with the time when he/she believes that they're ready for it. Perhaps, there is never a right time. It’s best to acquire yourself with some skills to grab the any opportunity that comes along, get the work started and learn through it along the way, as advised by the speakers. “Starting your business while you’re studying is the best option as I did it and found it to be benefitting. I receive guidance and assistance from my lecturers during my study at KDU,” said Elric. Another crucial factor is to ensure the right support obtained from the relevant parties at the initial stage of your entrepreneurship journey. The supporting actors include mentor(s), family members, business partners, and the co-founder(s). As Diana indicated, without the mental support provided by her family members, she would not have the encouragement to pursue her dream to own a business. When she reached certain achievements, the pride of the family members further boosts her drive to continue the Entrepreneurship journey. Diana also pointed out that having a good and supportive co-founder is important to ensure the sustainability of a business. She can leverage on the co-founder’s strengths in the area(s) where she has lacks the expertise. Elric seconded Diana’s thoughts on having the right co-founder(s). 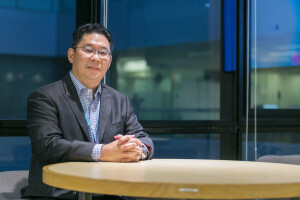 During his study at KDU University College, he identified a few of his classmates as co-founders. Being observant, Elric realised the co-founders have the expertise that he wanted to fill in the gap which he lacks expertise, specifically in terms of technical knowledge in the IT field. 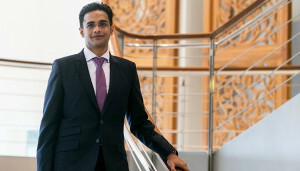 Despite being an IT graduate himself, his focus area is more towards business and management ends. Despite being a student, the three panellists showed a different mindset that set them apart from the rest. BookMyHappiness is a social entrepreneurial business, co-founded by Diana. The purpose of the business is to help groups of underprivileged children by building small libraries and providing more opportunities for them to read books and acquire knowledge. This mindset is very much related to the Humanistic Entrepreneurialism concept where human and societal benefits are prioritised over profit in developing a business. Your social eco-system plays an important role as it is made up of all the people, resources, and values of your surroundings. Being resourceful is one of the essential traits to harmonise and utilise your eco-system elements effectively. For example, Kaii pitched his business idea to his network of peers in financing his business when it started. On the other hand, Elric grabbed the opportunity of developing his idea into a business in a competition assisted by his co-founders. To summarise things, dreaming big and the ability to execute the plans come hand in hand in realising an entrepreneurial dream. Starting early could be the best time as it provides you the opportunity to learn, experience failure, re-learn, and re-strategize. You might need mental support throughout your entrepreneurial journey as a student, this knowing your supporting actors and equipping yourself with the right entrepreneurialism is important. Lastly, create a connection between you and your social eco-system and leverage on it to realise your DREAM.